June 2013: Prize "Molisani all'estero" received by The Italian Academy of Cuisine for steadly promoting authentic Italian cuisine and food culture in a warm and familiar ambience. 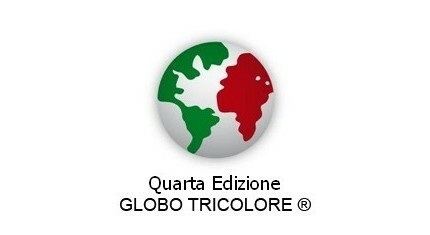 July 2012: Italian School of Cooking – Globo tricolore 2012 for promoting the value of traditional Italian food and wine products on international market. 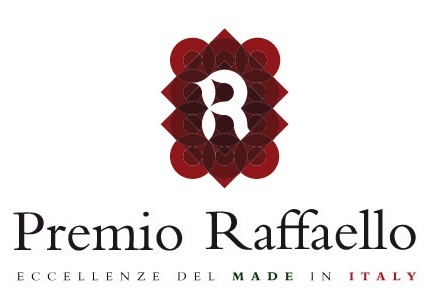 September 2010: awarded with “Raffaello” Certificate of Excellence for the promotion and development of Made in Italy abroad. August 2010: Flavour of Italy Group was one of the 5 finalists for the important award “Wine experience of the year”. 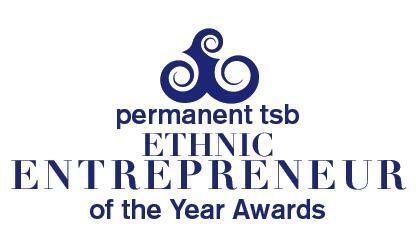 April 2008: winners of the award “Best emerging ethnic entrepreneur of the year in Ireland” for the promotion of the Italian cuisine in Ireland.